Pow’r Point Generator Power Systems is a KOHLER Titanium Dealer (one of only seven in the entire country!). We are fully trained at KOHLER’s factory on installation, service, troubleshooting and warranty work. Why KOHLER®? 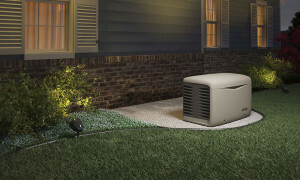 KOHLER generators are designed to outlast an outage. Inside every KOHLER generator is a commercial-grade engine, built to withstand extreme workloads over many years. In just 10 seconds, KOHLER standby generators automatically power your AC or heating system, sump pump and major appliances, such as your refrigerator and oven*. Every new KOHLER generator comes with a premium 5-year, 2,000-hour protection warranty, plus a corrosion-proof enclosure that’s built to last**. KOHLER offers remote monitoring of your generator. With OnCue® Plus Generator Management System and app you can manage your power and communicate with your generator remotely from your computer, tablet or smartphone. You’ll receive real-time status updates on your generator and can view if it came on during an outage, performed it’s weekly exercise or shut down with a fault. OnCue gives you the peace of mind when you are away from your home. 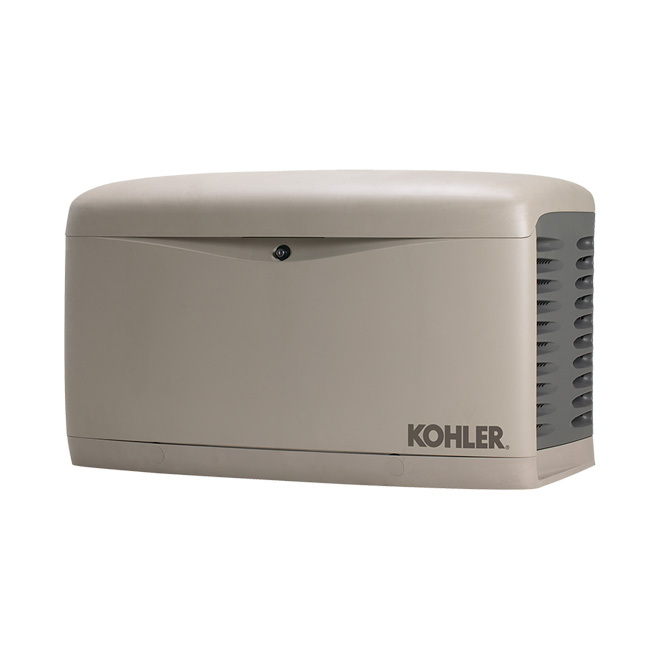 We also offer portable, durable KOHLER generators, which are perfect for jobsites, campsites and anywhere you need temporary, portable power. *Based on generator and load size. 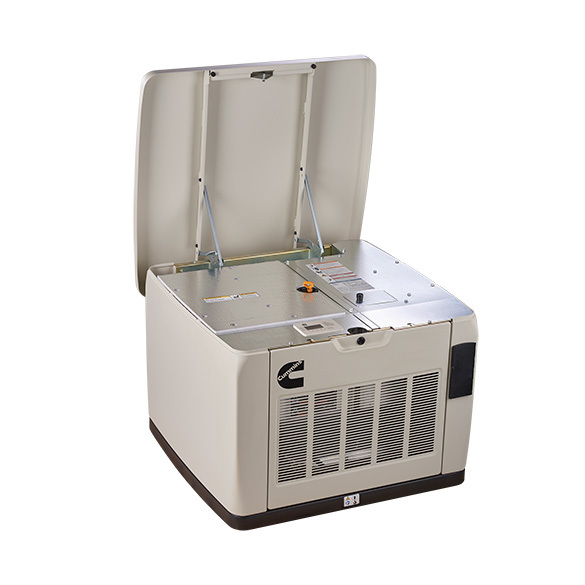 **14 and 20kW models feature corrosion-proof enclosures; all other models feature corrosion-resistant enclosures. Cummins Power Generation has a legacy of reliability, focus on quiet operation and unmatched customer service. 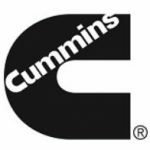 Simply put, Cummins is synonymous with reliable power. The QuietConnect™ series generators are designed with a patented sound technology to suppress engine noise to its lowest possible level. 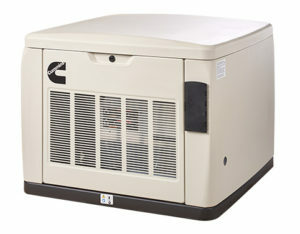 The robust design and unique enclosure help these generators handle harsh weather conditions. The cold-start capabilities allow the generator to provide backup power even when temperatures plummet. Contact us today for more information.